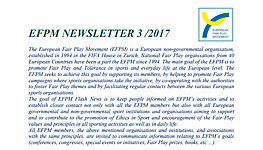 The Czech Fair Play Clubawarded knights of the world of sports for the year of 2017. The premises of the Czech National Bank welcomed dozens of athletes to be rewarded for their exemplary behaviour. 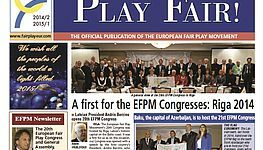 Given the common past history it is already a tradition that Katarina Raczova, President of the Slovak Fair Play Club and Executive Committee member of EFPM also attended the ceremony. The main award went to mountain biker Michal Bubílek for his fair play gesture during an extreme relay race. Despite the fact that he had a chance to win the race, he stopped to help his competitor, who failed and had serious injury. The main award for an exemplary lifetime attitude was given to Jiří Medonos, the former tennis player and later also the successful coach of national women team. The second main award was given to Karel Brückner, excellent and successful football coach. Both were rewarded for their exemplary behaviour, not only at the stadium. The special prize was given to Francis Koné, a professional Ivorian-born Togolese striker who last played for FC Zbrojovka Brno in the Czech First League, for save a life during a football match. 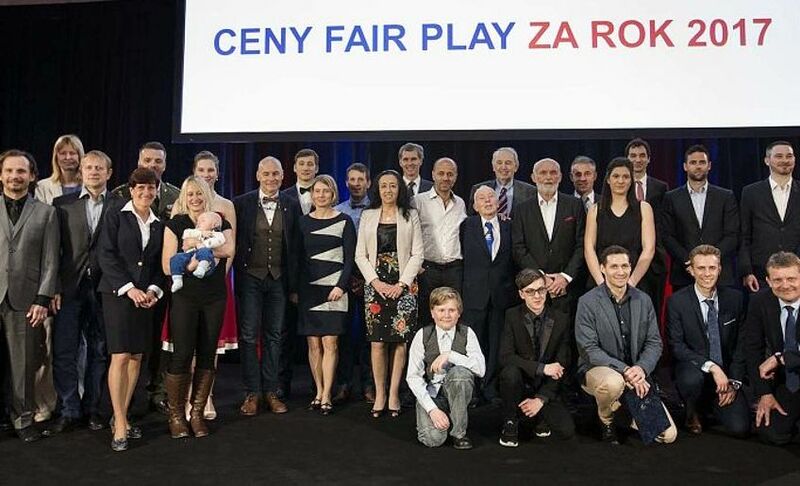 The second special prize was received by the Czech futsal team which organized a Foundation for their former physiotherapist, suffering from a serious and incurable disease. 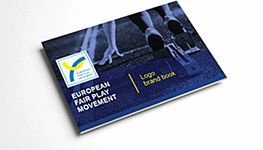 Fair Play Diplomas were received by twelve sport personalities as well. All awarded personalities were further rewarded by a performance of violin virtuoso Jaroslav Svěcený.